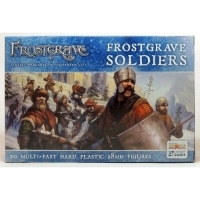 A Frostgrave Soldier's role is to accompany his Wizard employer into the froze.. 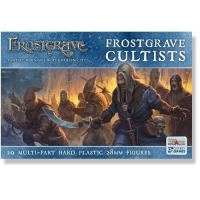 The Frostgrave Cultists box set contains enough parts to make 20 different fig.. 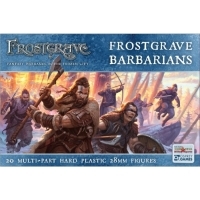 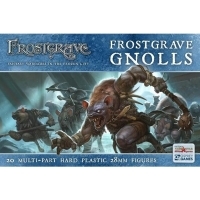 The Frostgrave Gnolls plastic box set contains enough parts to make 20 differe.. 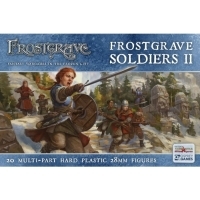 In The Forgotten Pacts supplement for Frostgrave, players lead their warbands ..
A Frostgrave Soldier's role is to accompany their Wizard employer into the fro..